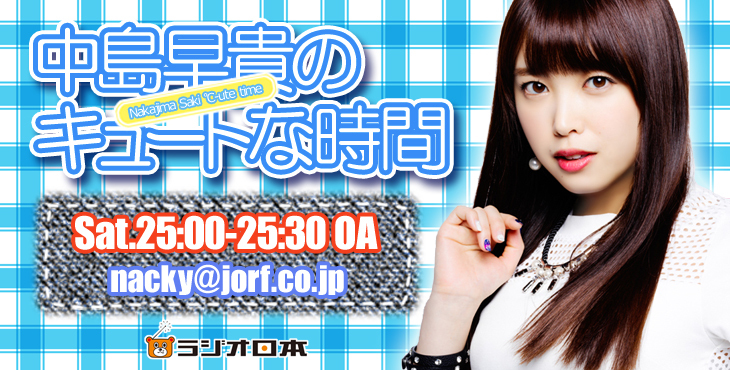 ℃-ute na Jikan took a break the previous week due to a special Morning Jogakuin broadcast. On that note, Musume。 subleaders Ikuta and Iikubo were the hosts of the Jogakuin episode that preceded this ℃-ute na Jikan broadcast. It’s kind of strange to Nacky that they’re subleaders. Nacky joined H!P because she admired Morning Musume。, but now the Musume。 are her juniors. Still, along with leader Fukuchan, she’d like them to lead Morning Musume。´16 even further. This broadcast was recorded prior to the end-May Tamura and Suzuki Kanon Budokan graduations, so Nacky’ll touch on those Budokan concerts in a future broadcast. 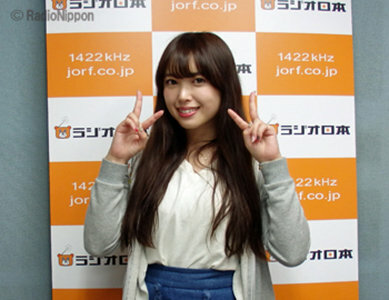 Instead, she’d like to talk about ℃-ute’s Hong Kong and Taiwan concerts. They had extra time during their three days in Hong Kong, which allowed them to have some fun. Nacky found the architecture in Hong Kong to be different, with the skyline decorated with tall and thin skyscrapers. She also found Hong Kong to be a colourful place, with cute red taxis. At the Hong Kong concert itself, the fans had laid a surprise for ℃-ute: They’d prepared towels which carried the message ‘Arigatou ~Hong Kong kara Mugen no Yell~‘ (Thank you ~An Eternal Yell from Hong Kong). The fans’ excitement at ℃-ute’s first Hong Kong concert also pumped ℃-ute up. With just a single day in Taiwan, ℃-ute were mostly in a rush when they were there, but the staff members got them xiaolongbao and tapioca milk tea (Nacky: ‘The xiaolongbao was awesome!‘). The xiaolongbao were so delicious that Nacky wouldn’t mind coming to Taiwan more often. Lots of people who had been at their previous Taiwan concert were in attendance, as well as people who were seeing them for the first time. Nacky feels that there were lots of girls in the audience, with quite a lot of them copying ℃-ute’s outfits and hairstyles. Since both countries are pretty close to Japan, Nacky hints to the staff members that ℃-ute wouldn’t mind going again.